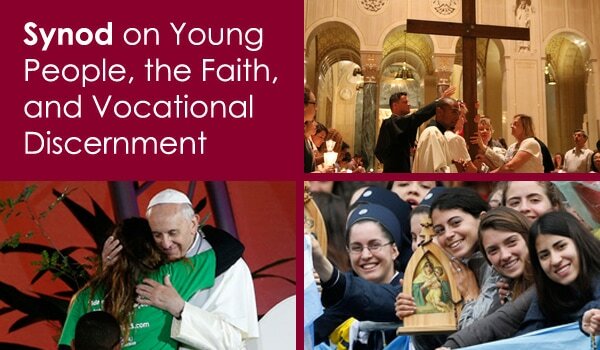 The St. Vincent Pallotti Center for Apostolic Development was founded in 1984 by the Society of the Catholic Apostolate – Immaculate Conception Province. The St. Vincent Pallotti Center closed its doors in 2012 having lived out its mission of providing recent college graduates with options for long-term volunteer service work. The resources of the St. Vincent Pallotti Center continues today through the work of the Catholic Apostolate Center and our collaboration with Catholic Volunteer Network. Throughout its tenure, the St. Vincent Pallotti Center provided resource newsletters to current (Shared Visions) and former volunteers (Staying Connected). The Catholic Apostolate Center is pleased to have the archives of these newsletters available on our website. The Catholic Apostolate Center has been in partnership with the Catholic Volunteer Network since 2012 to enhance the resources of the St. Vincent Pallotti Center. With Catholic Volunteer Network, we continue to produce Shared Visions and Staying Connected as well as the What’s Next Notebook and the Job Bank. 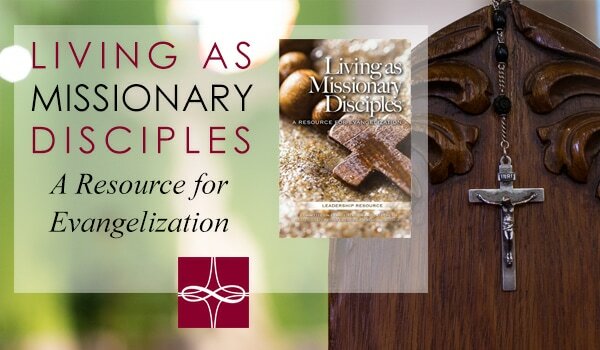 We have also developed new resources, including Lenten and Advent Reflection Guides. If you are interested in learning more about volunteer opportunities, we invite you to connect with Catholic Volunteer Network to learn more. For more information about St. Vincent Pallotti Center resources or our partnership with Catholic Volunteer Network, please contact us.